Deploy web applications for employees. Maintain and update company’s website. Support IT issues for the company's projects. Some other IT related tasks in each stage. Understand and apply new technologies to related fields. Have knowledge, skills and 2 years of experience working with MySQL database. At least 2 year of experience working with Java web applications, including HTML5/ CSS. Having been involved in software projects as Project management, Human resources, Office management is an advantage. 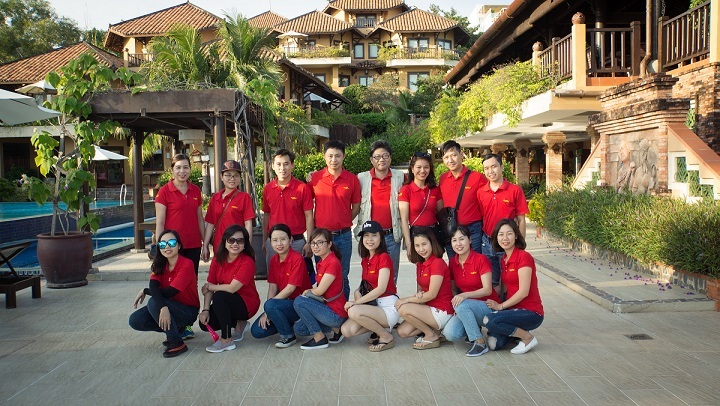 VINAMR, is a member of The AMR Group, that is an expert in Vietnam and its markets. Is it what you are looking for your career? Do you want challenging but joyful and exciting job? Doing something that is both meaningful and rewarding? You’ll find them all here at VINAMR!